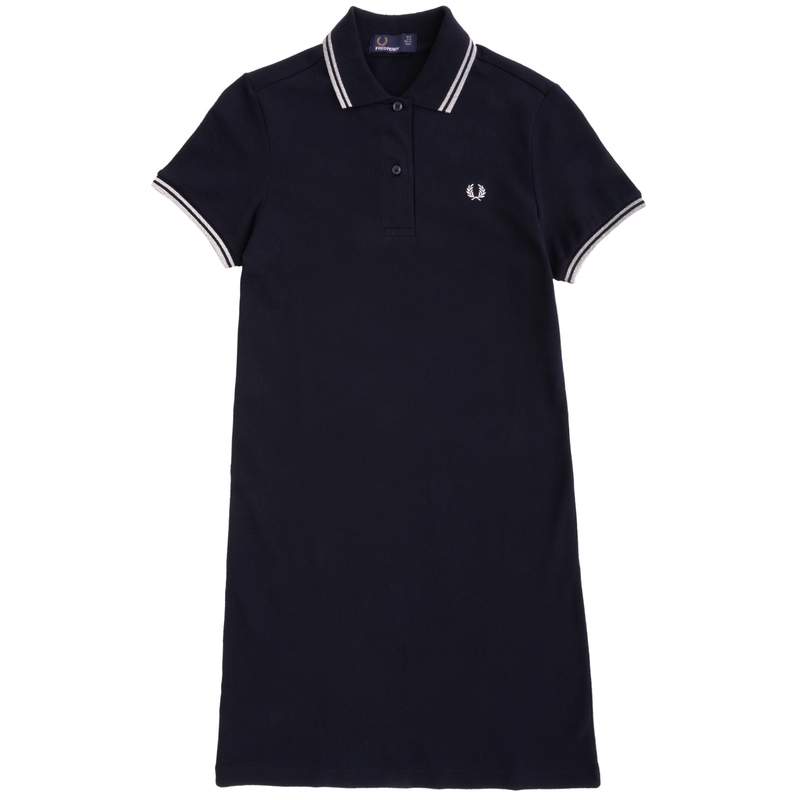 This D3600 Twin Tipped Dress from Fred Perry Womenswear is made from a cotton construction in a relaxed fit. The D3600 boasts Fred Perry's famous twin tipped detailing to the collar and sleeves. It also comes with a two button placket and has been finished off with the classic embroidered logo to the left chest.